Alison Harris Welcher is an educator and thought leader committed to system-level reforms in preK-12 education. Alison previously served as a teacher, school leader and district administrator in Charlotte-Mecklenburg Schools (NC). 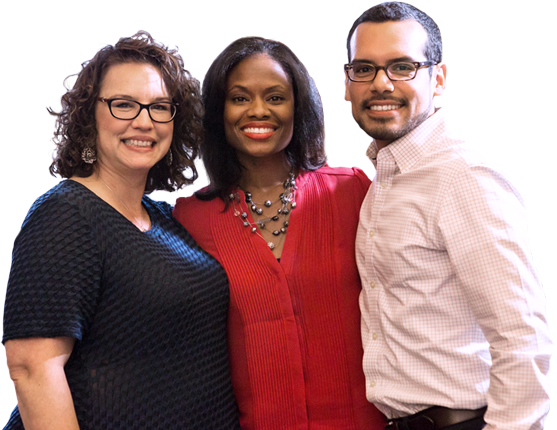 As a school leader, she led a middle school transformation; launching one of the nation’s first Opportunity Culture sites. This led to local, regional and national recognition including a profile with “Getting Smart: 100 Schools Worth Visiting” (2014) and the book, Breakthrough Principals: A Step by Step Guide to Building Stronger Schools (2016), which inspires principals across the country to value and invest in teacher leadership. Alison’s commitment to education began in grade school as she experienced the effects of educational inequities firsthand in a desegregated school system. As early as middle school, Alison was intrigued and distraught by the varying experiences she and her peers had based on their socioeconomic status and race. As a result of her experiences, she has a staunch belief that all students deserve access to a quality education and educators. She is committed to supporting educators and communities to design systems that work for all children. Most recently, Alison served as the Fellowship Director for the Reimagining Integration Diverse and Equitable Schools (RIDES) project at the Harvard Graduate School of Education where she led the development a multi-year fellowship program that will prepare leaders to drive schools, school systems, and partnering organizations towards racial and economic diversity to achieve equitable outcomes for all kids. She holds a B.A. in English from Spelman College and an Ed.M. in Risk and Prevention in Adolescents from the Harvard Graduate School of Education. 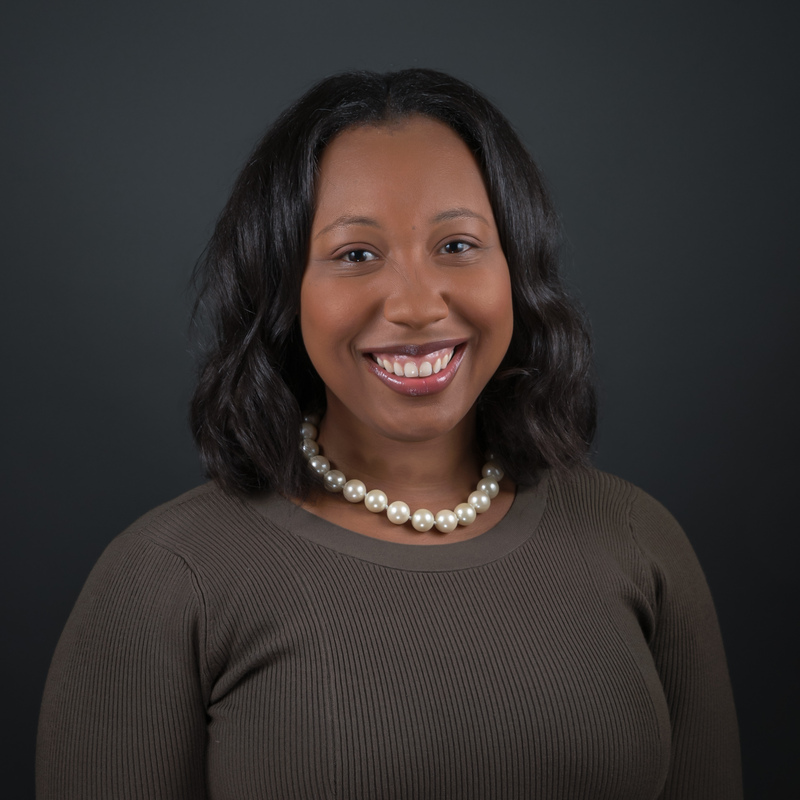 Alison is currently a doctoral candidate at the Harvard Graduate School of Education in the Educational Leadership (EdLD) program and is completing her 3rd-year residency with Education First. She resides in Charlotte, NC with her husband. 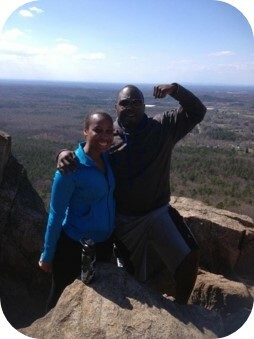 At the top of Crowders Mountain (NC) with Hannie. 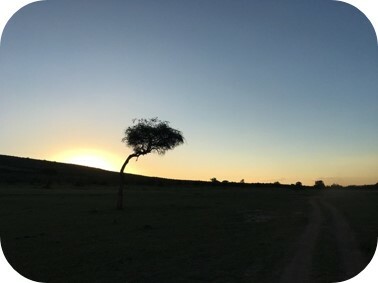 Masai Mara, Kenya at sunset. I read this article and found it very interesting, thought it might be something for you. The article is called Alison Welcher and is located at https://education-first.com/who-we-are/people/alison-welcher/.